Doble opel manta. red. 1/43 scale. 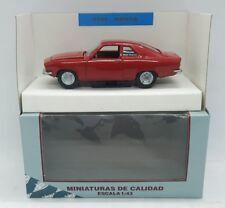 AUTO PILEN 345 OPEL MANTA A MAROON NEAR MINT RARE SELTEN RARO!!! 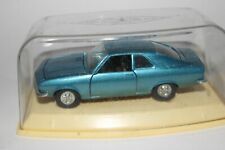 AUTO PILEN AHC 345 OPEL MANTA GOLD MINT BOXED RARE SELTEN!!! Old miniature 1:43 doble m-286 opel manta rallye. made in spain. 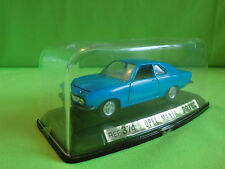 AUTO PILEN 345 OPEL MANTA A BLUE MINT RARE SELTEN RARO!!! 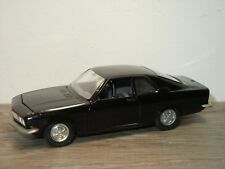 AUTO PILEN 345 OPEL MANTA A BLACK MINT RARE SELTEN RARO!!! Rare Limited Ed Opel Manta Rally by Otto, FREE SHIP! MCG 1991 Opel Manta B Mattig from the movie Manta Manta 1/18 Scale. New Release! BoS 1975 Opel Manta A TE2800 Yellow/Matt Black LE of 1000 1:18 Rare Find! *New!